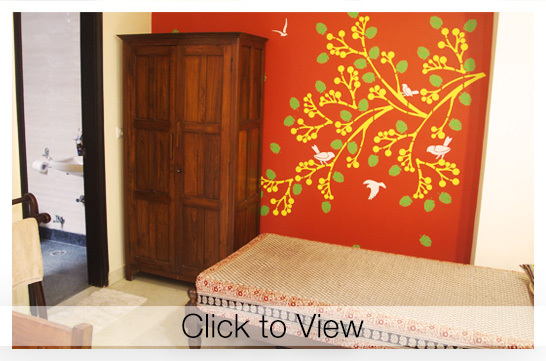 Diya Bed & Breakfast – a homestay with a twist in the centre of Delhi. Where your willing young hosts are former beneficiaries of Salaam Baalak Trust, a local NGO working for street children. 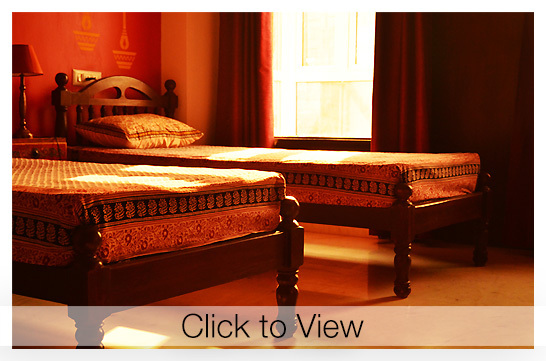 Diya is a place where you can unwind in comfort, sleep on sprung mattresses or watch the rooftops from our big roof terrace.n. 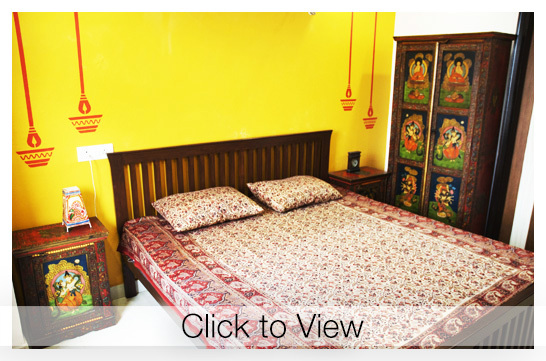 Bed & Breakfast is an idea that has caught on in leafier areas of the city, but in the bustling centre, almost all accommodation is limited to a single hotel room. Why not share a larger space with us and a few other guests?